There are more than 600 muscles in the human body. Two of the main types are cardiac and smooth muscles, involuntary muscles which you can't control at will. 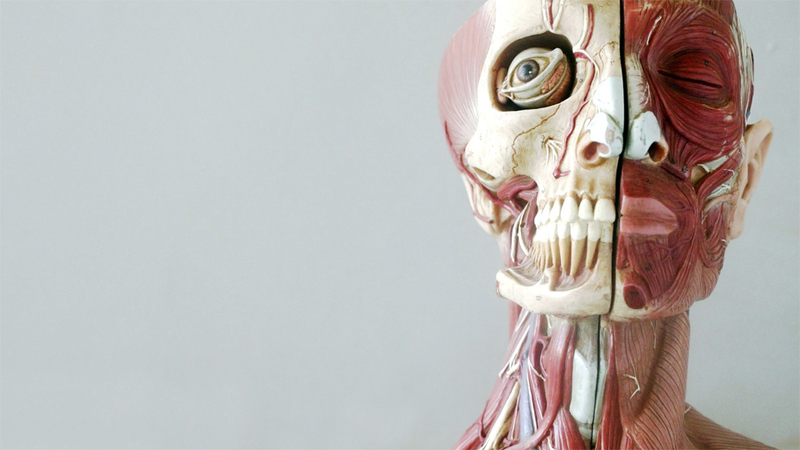 There are three different types of muscle within the human body. Cardiac muscle is found only in the heart and is the hardest working. Smooth muscle is found in hollow organs, such as the stomach and intestines, and is essential for all bodily processes. Skeletal muscles are voluntary muscles – nearly all bodily movement is caused by their contractions. Your muscles work throughout your body all the time, to help you do almost everything from breathing, to moving, to seeing. Cardiac muscle is only found in the heart.